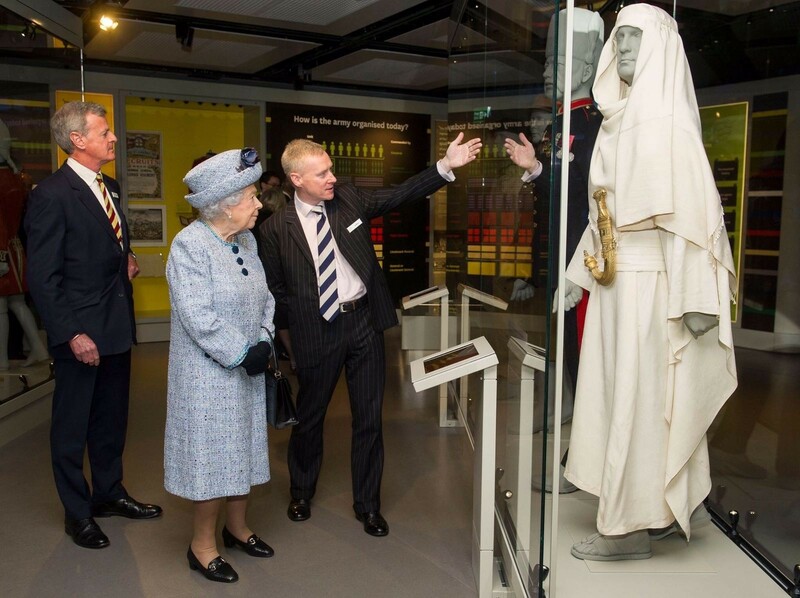 On 16th March 2017 Her Majesty the Queen re-opened our recently completed refurbishment of the National Army Museum. 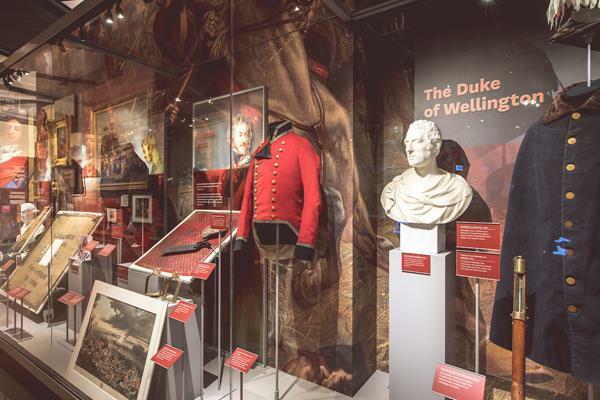 The Chelsea based museum has been transformed into five bright thematic galleries which provide a space to explore the full history of the British Army. 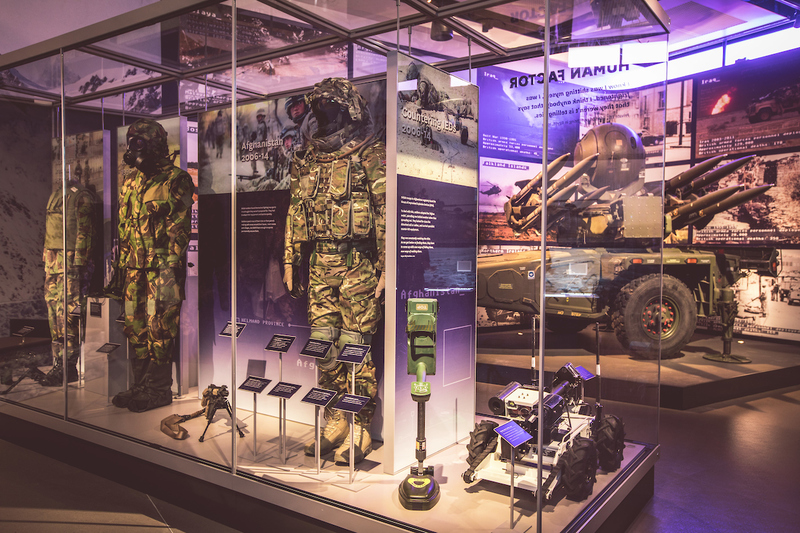 In partnership with Gilbert Ash, Stothers (M&E) Ltd successfully delivered the full M&E services package which included mechanical ventilation, chilled water, LTHW, air conditioning, lighting & emergency Lighting, centralised control, fire alarm and a full security services package. 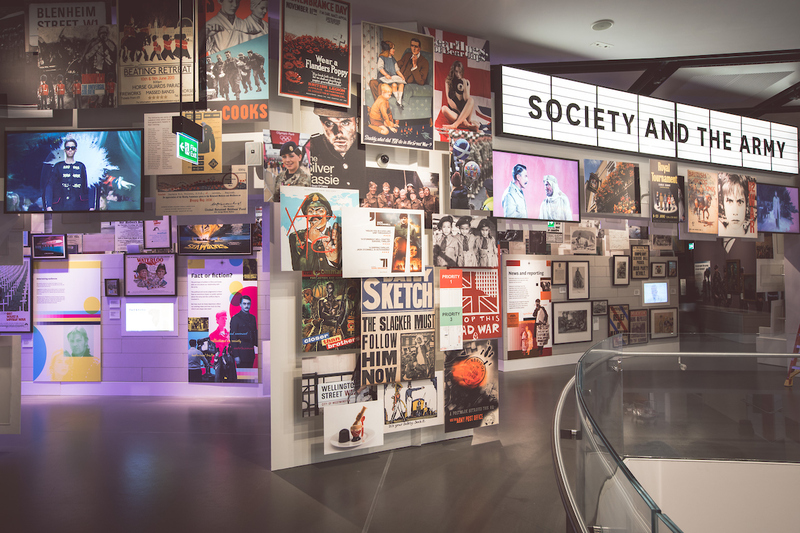 As much of the installation is visible to visitors, particular attention was required to our co-ordination detail to provide the museum with an installation which is both aesthetically pleasing as well as functional.